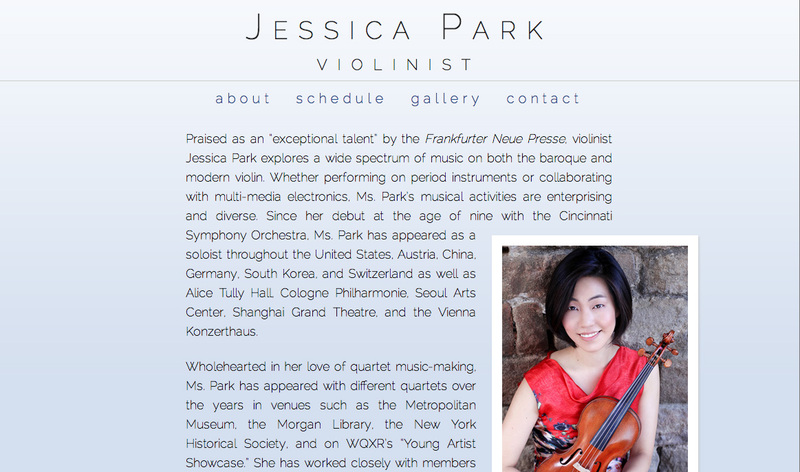 The Challenge: This modern and baroque violinist wanted a website that would have a very clean and modern design with a focus on photography. 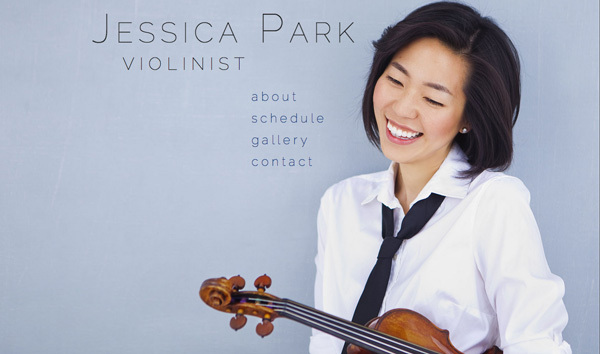 I created a responsive, animated splash page for Jessica using her favorite headshot. AJAX and page animations help make the site feel smooth, sleek, and quick. An example of an inner content page can be seen to the right.